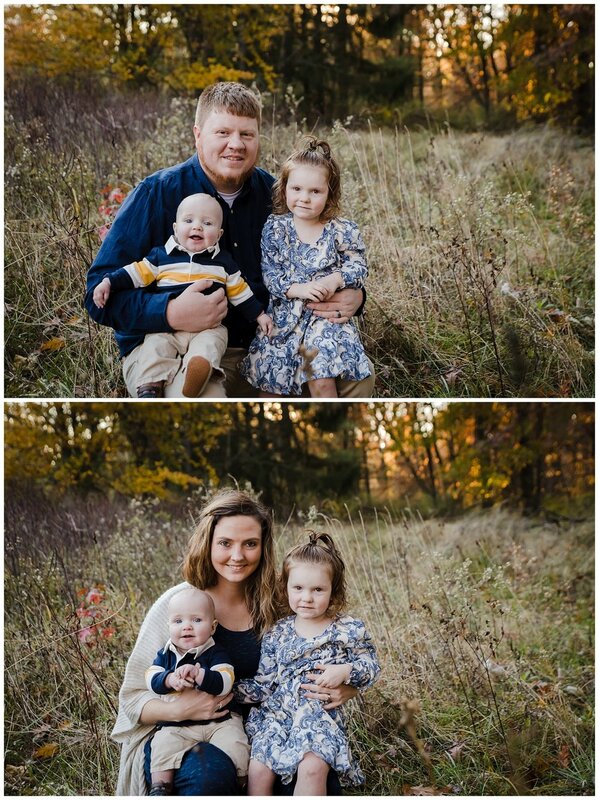 Oh the Benton Family….I enjoy every opportunity I have to photograph them. 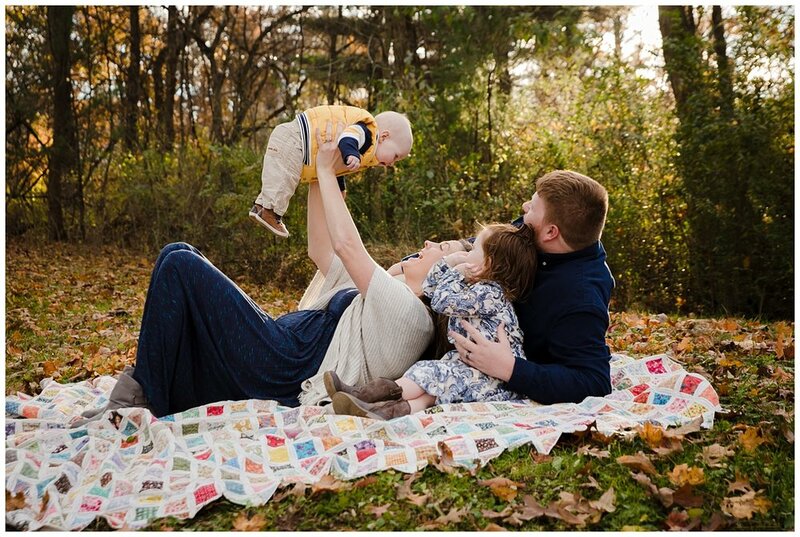 I have done extended family sessions for them, newborn sessions, snow maternity session, and fun pregnancy announcement, baby Tate’s birth, and SOOOOO much more with them. 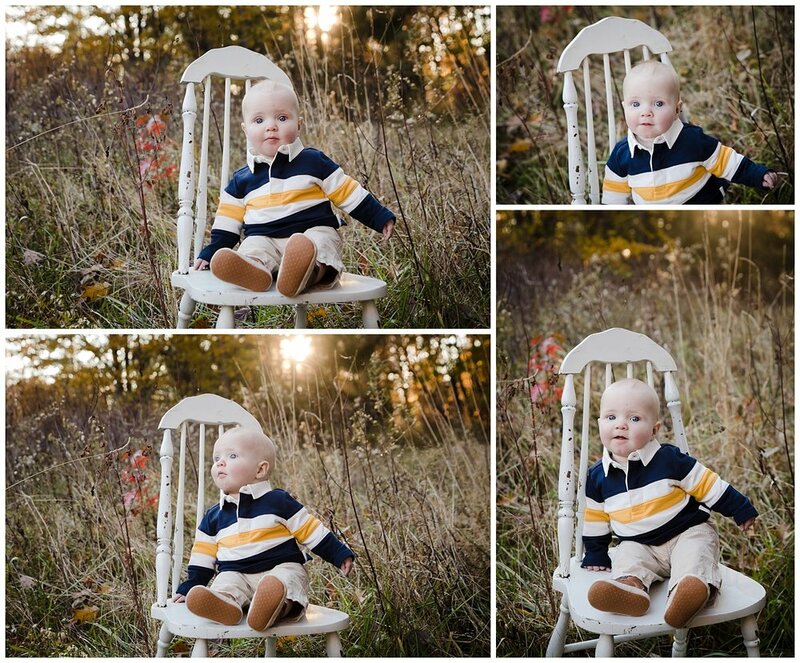 This time, Tabitha contacted m wanting fall photos and to update photos of baby Tate as he grows through the year. I was ecstatic when I found a beautiful small park with the most glorious golden hour light. 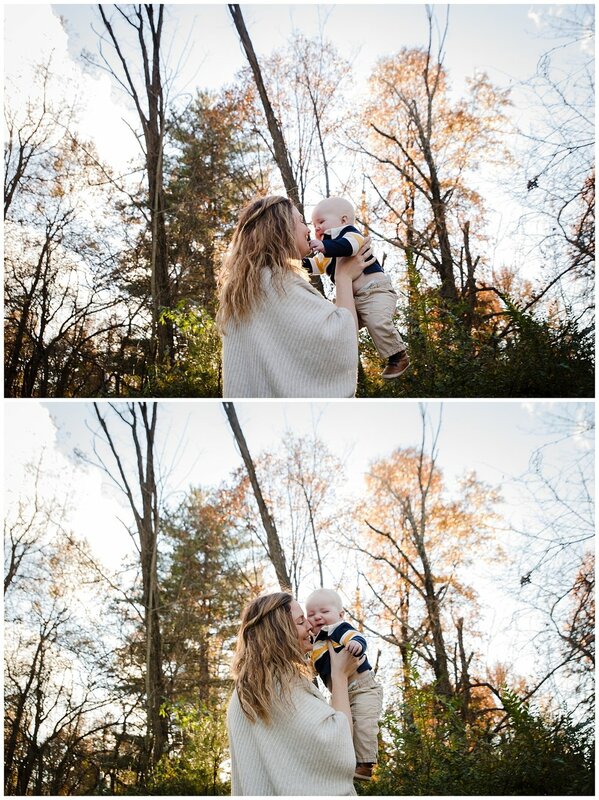 It is seriously one of my favorite places now to do fall family photos. And it is SOOO close to our Gahanna studio:-) Our own piece of photography heaven. Tessa, the adorable red headed girl, used to be one of my hardest subjects to get to smile. It would take her almost the full hour session to warm up to me and start smiling, But not any more!! She still acts shy at first, but I think she is finally getting used to me:-) She loves to play with her parents, pose with her brother, and be a little model for me. I look forward to spending many more sessions with this family! It is one of my favorite parts of this job….to grow artistically and in friendship with my clients. Examples and reasons why you should invest in professional hair and makeup for your professional photo session. No matter the session, maternity, family, senior or even a newborn session, professional hair and makeup can increase your confidence in front of the camera and hide any skin imperfections. 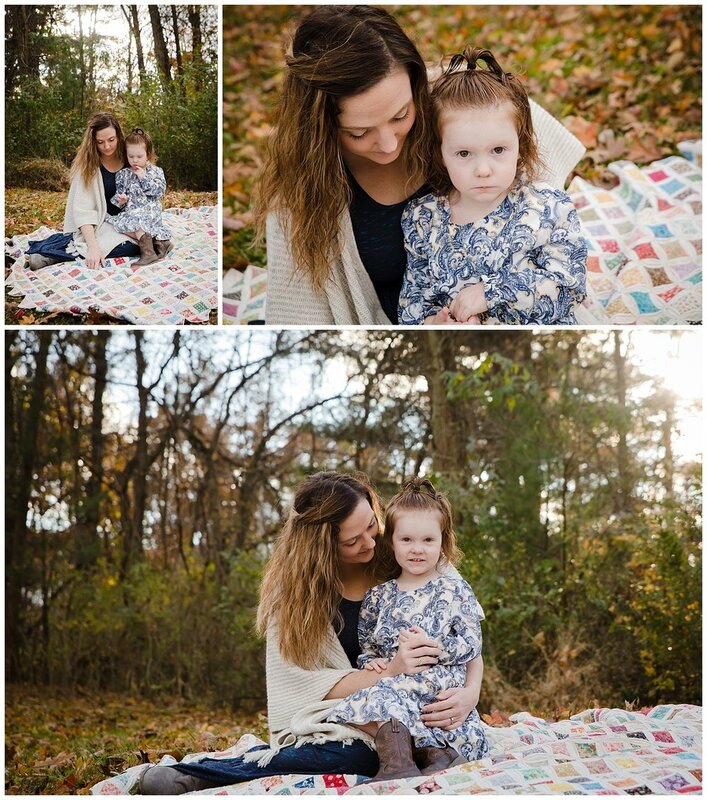 Need tips on how to prepare for your family photo session? 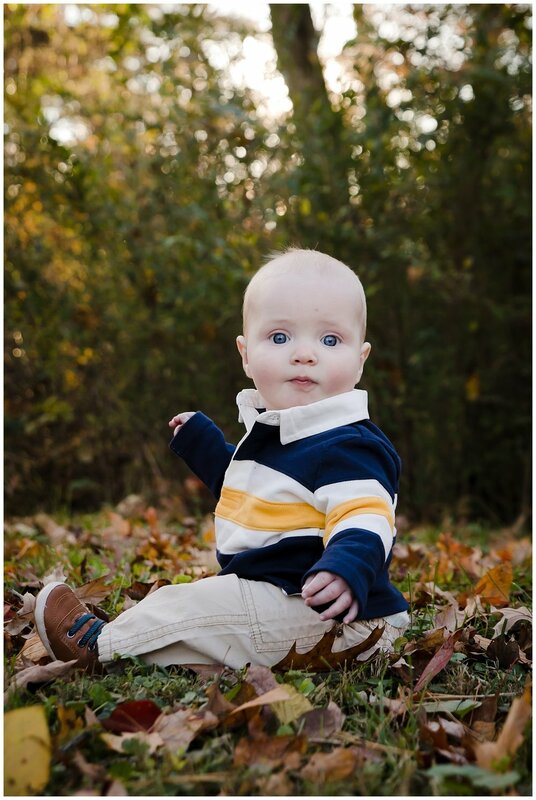 Columbus, Ohio family photographer, Irish Eyes Photography, steps you through before, during and after tips to prep yourself and your children for the perfect shoot. Have you been thinking of capturing your growing family? Your children are grown and having babies of their own. As it grows, it is important to capture these memories in photos!! 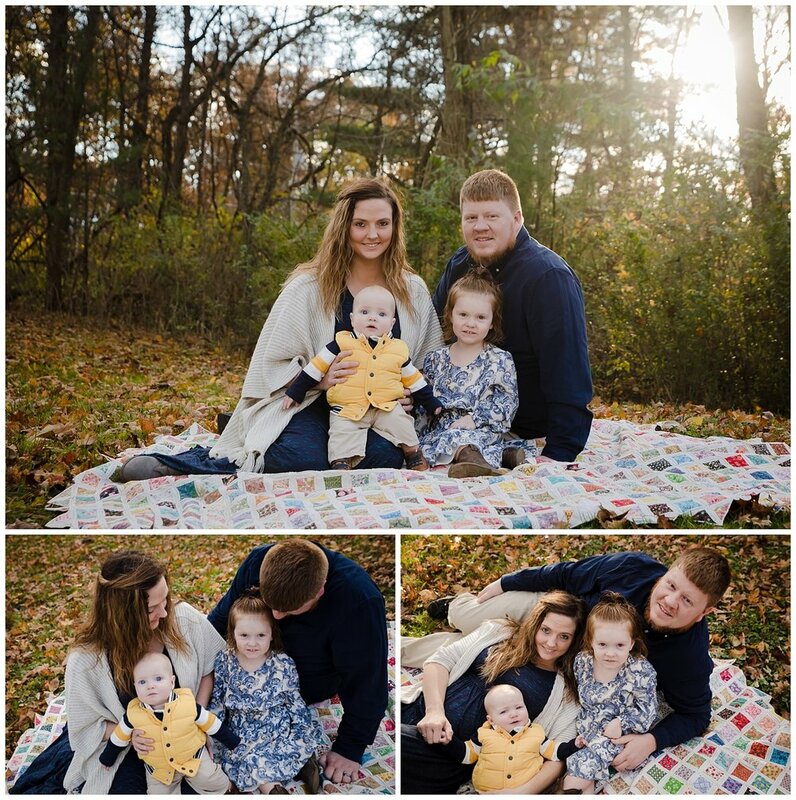 Check out this beautiful extended family photo session done by Irish Eyes Photography, premiere family photographer in Columbus, Ohio. One of the hardest parts about family photo shoots is picking out the outfits. 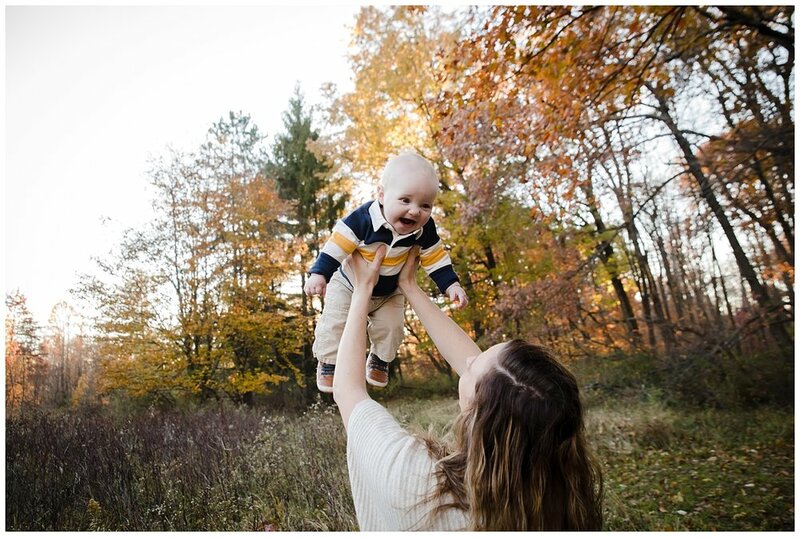 This blog post by Columbus, Ohio’s premiere family photographer will help guide you in your selections. From dressing with the seasons, to things to avoid, these are great tips on how to dress your family for their next family photo shoot.